A balanced diet is the base of a good lifestyle. In Japan many television programs focus on food and cooking, explaining the benefits of different food groups and explaining healthy cooking tips. For those that live in big cities though, the reality is that eating out and rushing from meals to meetings starts to become the norm and healthy eating may get left behind. 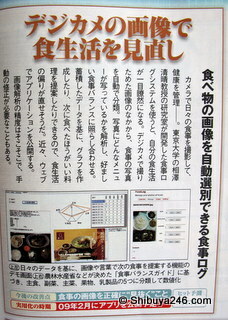 In the latest edition of Trendy Magazine, an article to help with this discusses how a Professor at Tokyo University (Prof. Aizawa) has developed a software program that can automatically analyzes the food you are about to eat by taking a photograph of it and checking it against the basic food groups. The application can be used from a mobile phone allowing you instant feedback. The application can also keep a log of the food and save it in a diary for you to check your week or monthly balance. 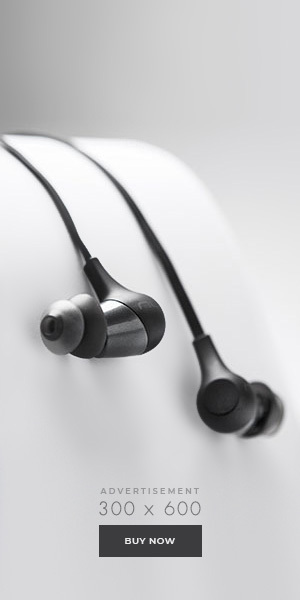 It is expected to be available this month, February 2009. Professor Kiyoharu Aizawa conducts his research out of the Aizawa Laboratory at Tokyo University. In Aizawa laboratory, we are working mainly on image and video processing technologies for the next-generation information society. Here is the link to their home page.